By Ann-Christine Diaz . Published on October 19, 2015. 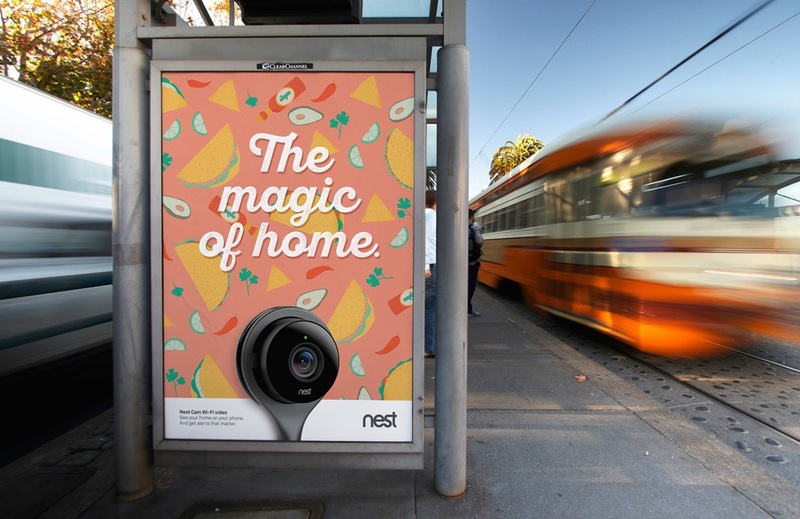 Nest, the connected home device company acquired by Google in January 2014, is letting consumers' houses make the pitch in its new brand campaign. 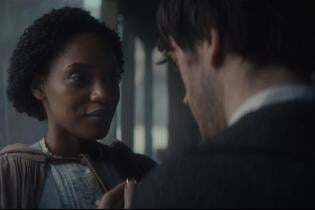 A series of Nest ads in the effort depict anthropomorphized abodes reminiscing over their lives, One endured the family dog's "sock rampage of 2010," another saw shag rugs and conversation pits come and go, while a third was "rained on, snowed on" and survived remodeling projects preformed "without anesthesia." 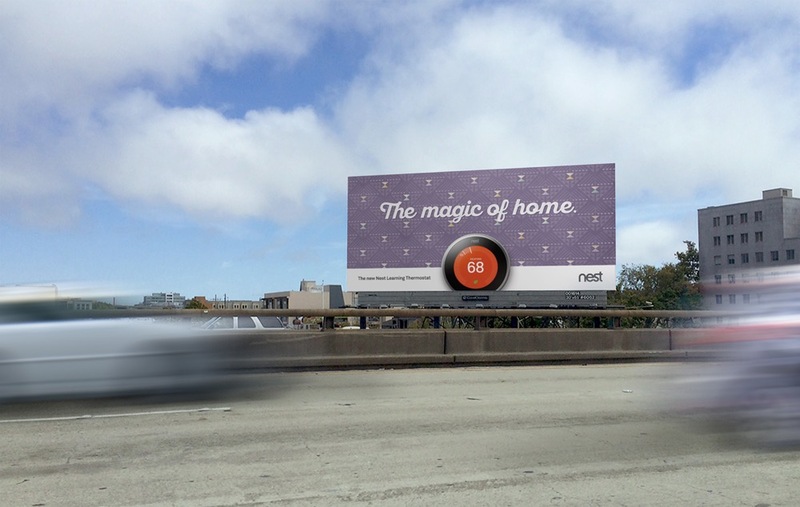 But there's a new development that they truly welcome: the introduction of Nest products. "Finally, some help around here," 36 Spring Street says. 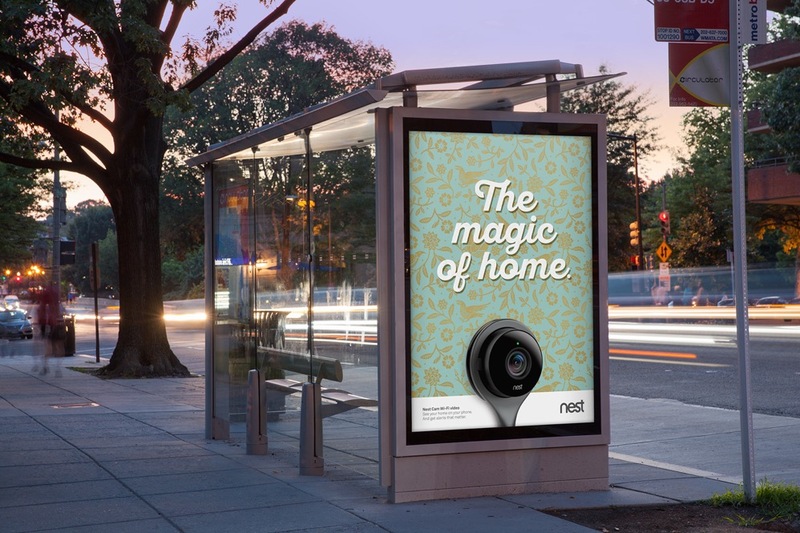 Nest's in-house creative agency created the spots, directed by Chris Wilcha of Park Pictures, as part of a campaign themed "Magic of Home" that promotes the company's Nest Thermostat, Dropcam security camera and Protect smoke and carbon monoxide detectors. But the individual products are less the point than the ecosystem they help create. According to Creative Director Matteo Vianello, the ads were inspired by notions that have driven the company's creative from the get-go. "We never thought of ourselves as a thermostat brand," he said. "The North Star has always been the idea of a home that takes care of itself, and we talk about making the home come to life -- a sentient, conscious home." So letting homes speak "has always been in the background of what we do." 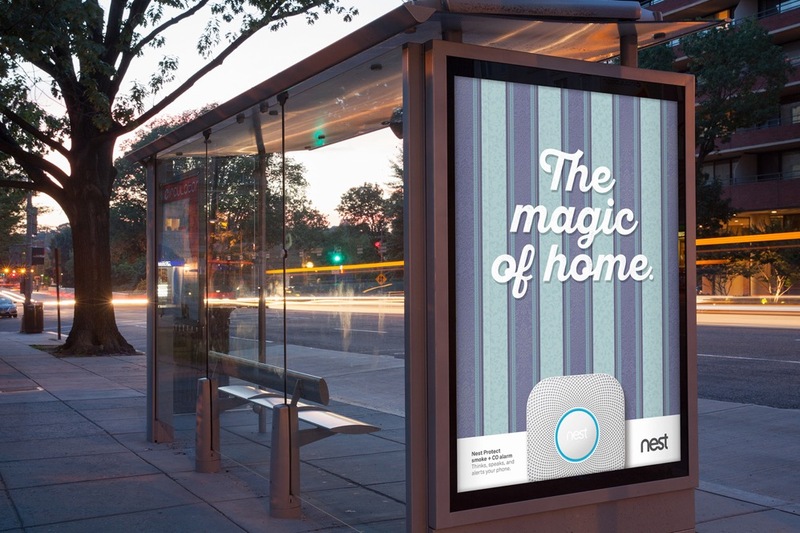 Nest CMO Doug Sweeny, who joined in 2013 after serving as VP-global brand marketing for Levi Strauss & Co., said the talking homes continue the human-centric strategy of the company's first campaign. That debuted last November and showed various family members griping about Nest products -- including a gramps who says the Nest thermostat leads to wimpy leg muscles and a boy who can no long wreak havoc on his home because he's under the watch of the Nest Dropcam. "We're very focused on having the technology blend into the background," Mr. Sweeney said. 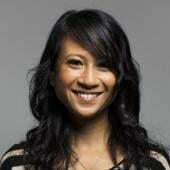 "That's really counter to what the category in general has promoted. 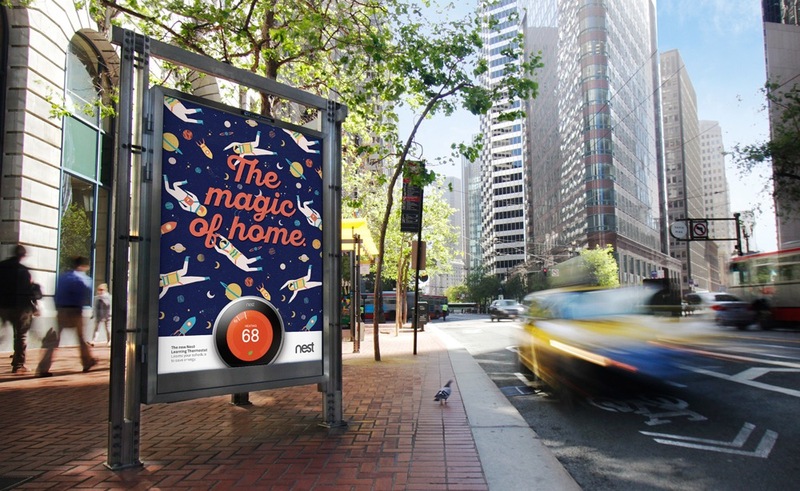 Typically it gets presented in a way that is somewhere off in the future, but that's opposite of how Nest approaches the idea of home. The technology on the inside is wildly complex, but from the outside, what the user is experiencing is magical, delightful and really simple." 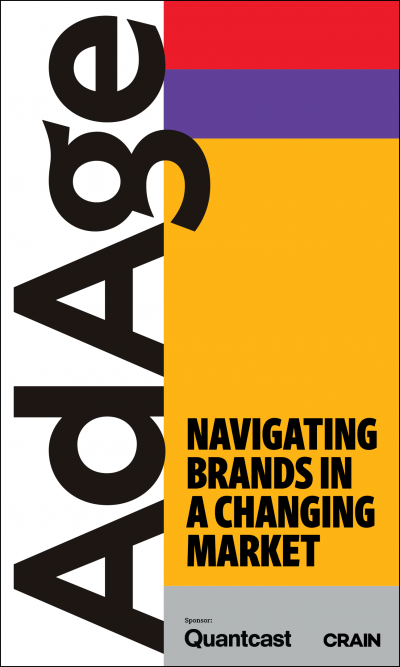 That idea that drives both the brand's products and its marketing, he added. "We don't believe any consumer goes into a retail store today saying, 'Gee, I'm looking to buy a smart home product.'" The spots start today nationally on broadcast and cable TV. 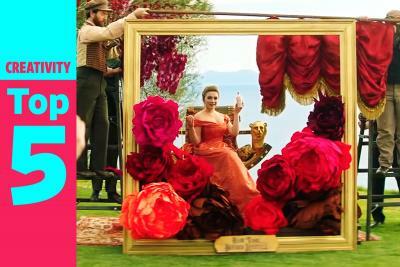 Along with the commercials, the campaign includes a series of vibrant wallpaper-themed out of home and print ads, created out of BBH New York. 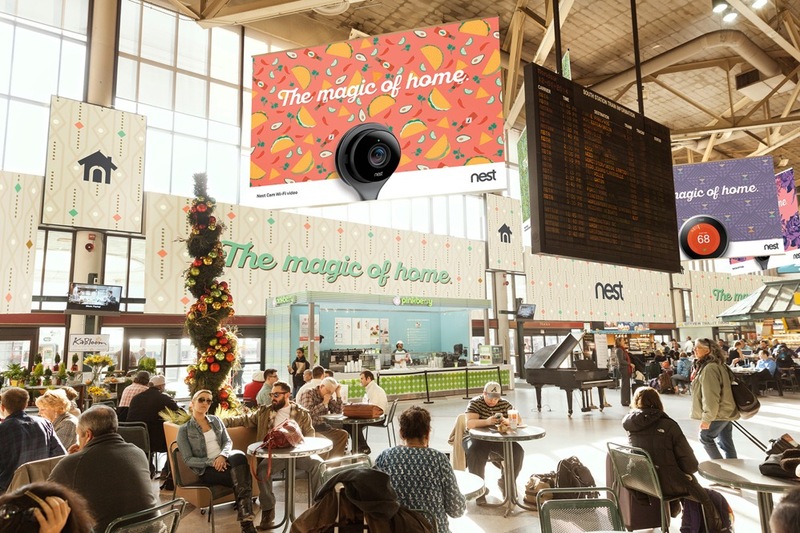 Billboards and print depict the tag "The Magic of Home" against brightly colored wall coverings, with a Nest product sitting front and center. "The canvas you have with print and out of home is much more limited than the one you have with TV, so we're always looking for visual devices that can tell the story really quickly, while having the product front and center," said Mr. Vianello. "We loved the idea of the wallpaper becoming the vehicle for expressing personalities of different homes." 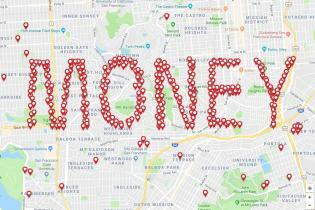 The outdoor will run globally in major cities including New York, San Francisco, Los Angeles, Amsterdam and London, while the print will appear in magazines such as The Atlantic, The New York Times Magazine, Dwell and The Economist. The campaign also has elements running digitally and includes experiential installations at airports such as JFK and Heathrow that will allow consumers to engage with the products directly.